Our Pizza Of the Week at Oregano’s Fairfield this week! The KABOB-BQ! 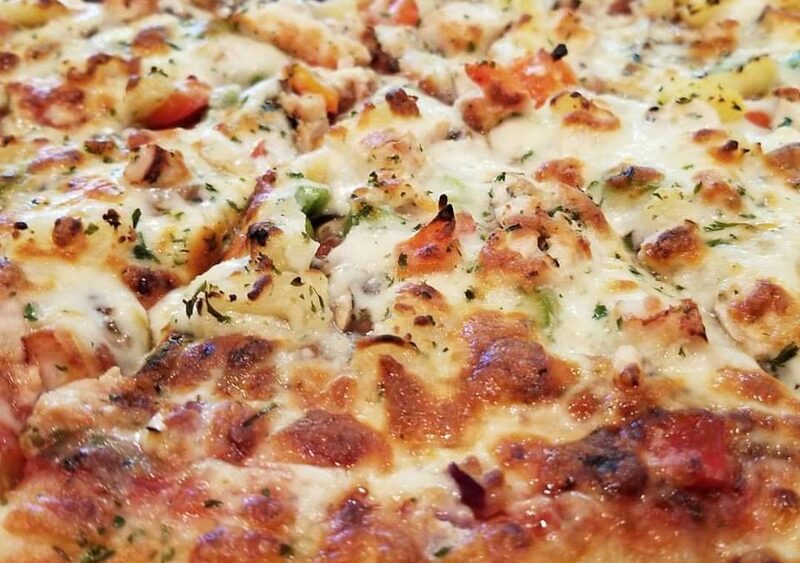 Come on down for a slice, or for a whole pizza!